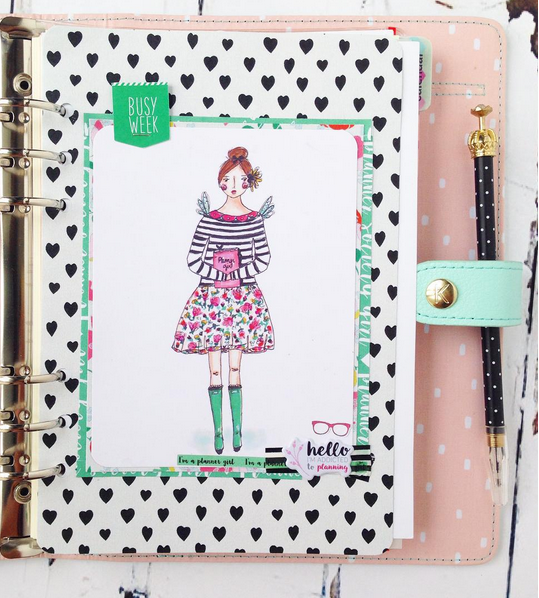 If you are like me you love the current paper planner craze for a number of reasons. 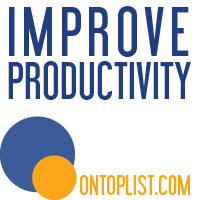 One of those reasons propels you to overcome procrastination by viewing the creativity of those in the planner community. 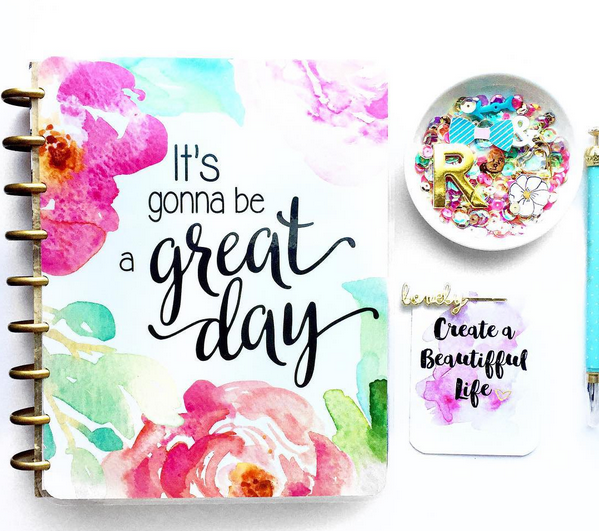 And the community never ceases to amaze me at how it uses graphics, 3D elements and bright colors to give planner dividers the magic touch. Here are some of the best dividers I’ve seen in the past month. Be sure to share photos of yours in the comment section if you’d like them featured in a future post. Today I sat down to plan the week ahead but encountered stale-brain and unmotivated lethargy. Because I’m responsible not only for my schedule but also for my husband’s, I couldn’t afford to stay uninspired for long.  Enter these creative planners who helped me get back on track just by looking at their clever works of art. Gorgeous colors and positive words helped buoy my spirits. 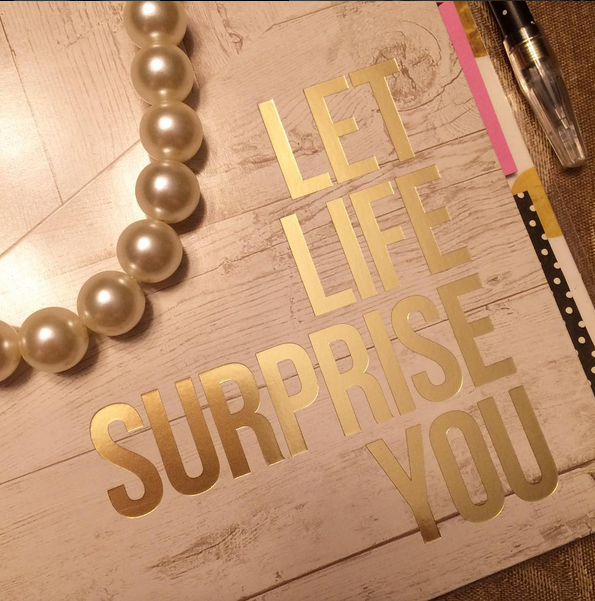 The creamy luster of the pearls plus golden words and candlelight created peace and banished my pre-planning anxiety. The graphic design, black-and-white repeat-pattern, frame, generous use of white space and bold colors made me smile. Neon brightness of the Filofax Fluoro Pink always boosts my mood. Juxtapose it against polka dots, plenty of bows and a hot pink tassel and I’m feeling that much happier! 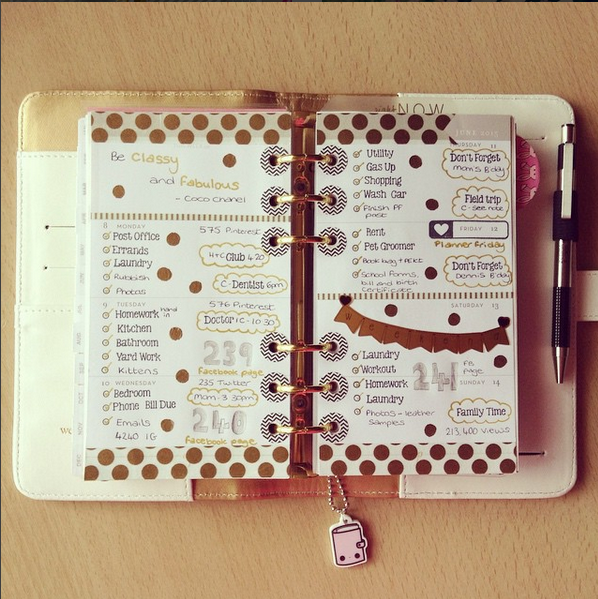 Polka dots and bunting plus camel, brown and cream layer beautifully against this planner’s gorgeous handwriting. Who inspires you in the planner community?